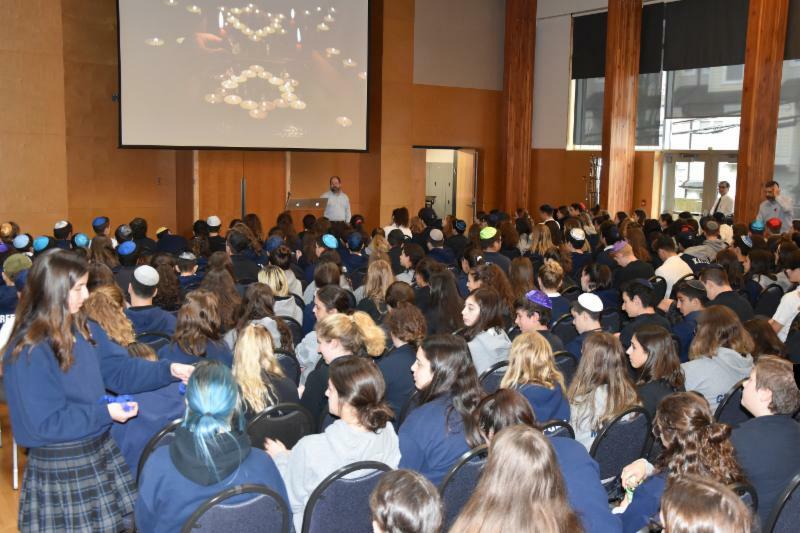 Shabbat Begins: 5:31 p.m. Shabbat Ends: 6:37 p.m.
On Monday, following the weekend attack on the Tree of Life Synagogue in Pittsburgh, students and staff gathered for an assembly honouring the victims and their families. Rabbi Berger led the ceremony, while Student Council members Lynne Altow, Jillian Marks, and Taylor Williams, Grade 12, handed out blue ribbons for everyone to wear in solidarity. StandWithUs interns Tia Sacks and Gabe Israel, Grade 12, also spoke, discussing the Letters of Love initiative, where students are writing letters of condolence and encouragement to the families of the victims. 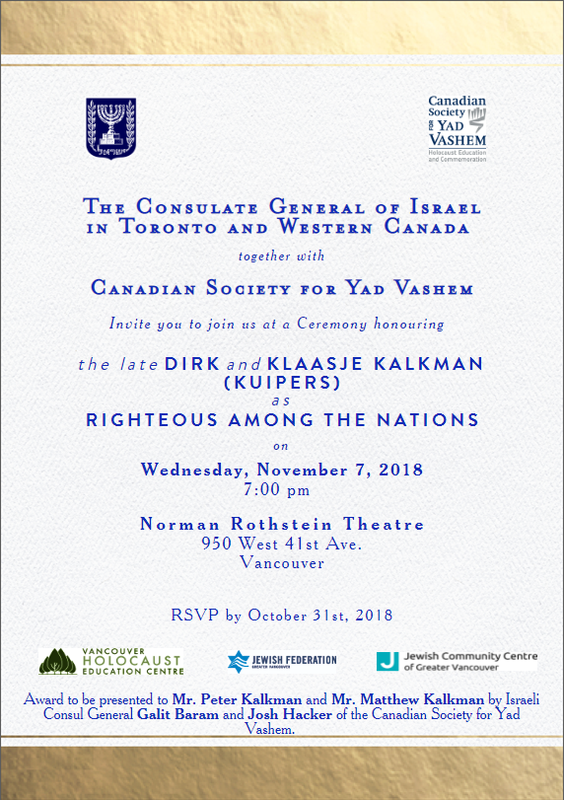 MAZAL TOV TO GORDON DIAMOND! Gordon Diamond was honoured by the Fraser Institute on Thursday night when he received The Fraser Institute Founders’ Award in recognition of T. Patrick Boyle and Michael A. Walker, the institute’s highest honour. This well deserved award recognizes Gordon Diamond’s exceptional entrepreneurial achievements, generous philanthropic endeavours, and dedication to competitive markets. 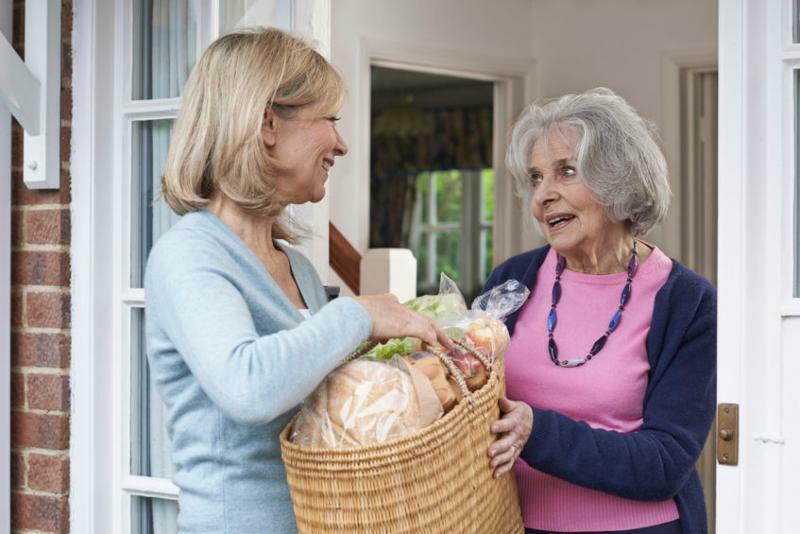 It recognizes individuals who are role models for the next generation of entrepreneurs and leaders. King David is grateful for the ongoing support, encouragement and, leadership it receives from Mr. Diamond and the Diamond Foundation. "This year, King David is offering a Holocaust and Genocide Studies course. It was initiated by a generous donation from Jack Micner, who is a child of Holocaust survivors. 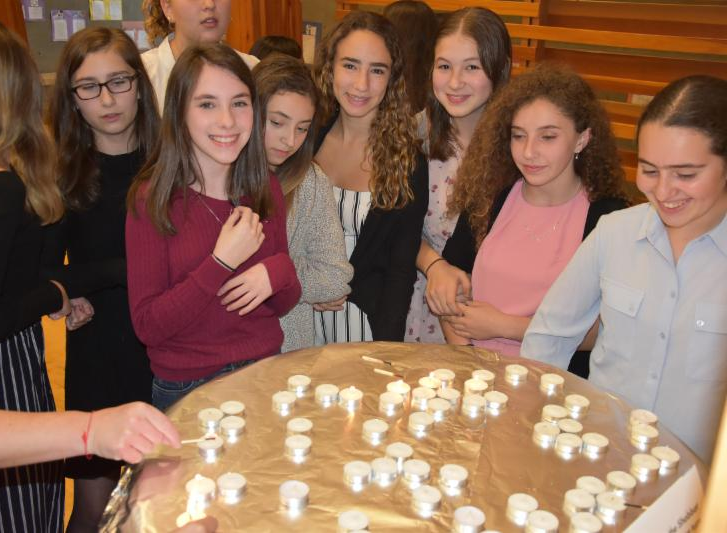 Mr. Micner and his family are devoted to Holocaust education at King David, and to spreading awareness and education about the Holocaust and other genocides. 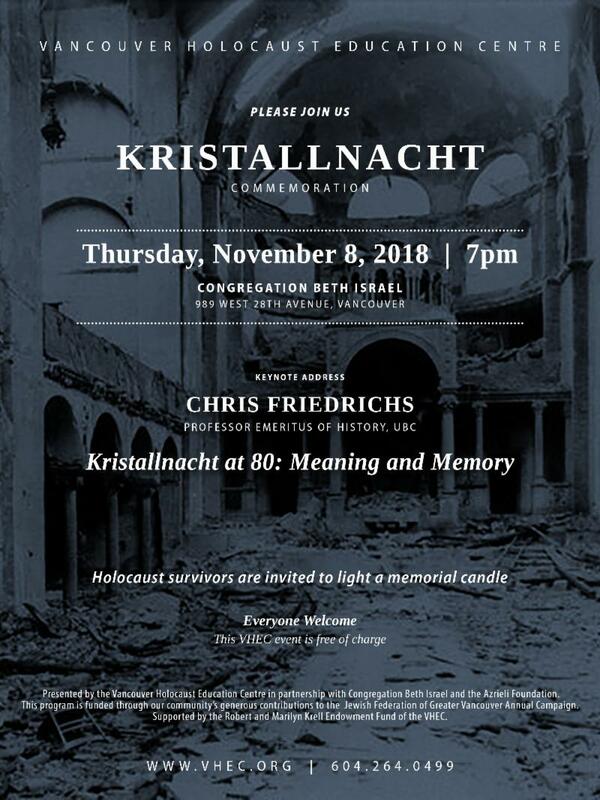 The goal of this independent course is to allow students to reach a deeper understanding of the Holocaust while also studying different genocides in history, and to teach the true meaning of what a genocide is. The students had an opportunity to hear Mr. Micner speak about his life as a child of two Holocaust survivors and how the influence of the Holocaust on his life has impacted him as a person. 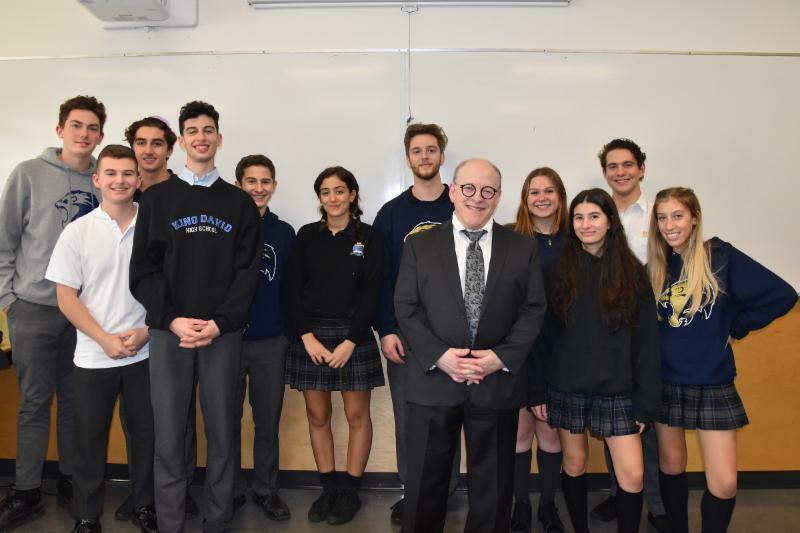 Mr. Micner shared personal stories regarding the Holocaust’s influence on his upbringing and family members, and the students were able to ask Mr. Micner questions about his journey. We are very grateful to Mr. Micner for coming to speak with us." Shabbat is always a time for family, and every year we welcome our new Grade 8 families with a special Shabbat Dinner. The atrium was filled with 185 people enjoying a lively Shabbat dinner. The students worked in groups to create poster presentations of their original poems and images that were inspired by the poem "Where I’m From" by George Ella Lyon. The evening was made especially meaningful as students presented their work before dinner and answered questions about the images they chose and their poetry. The Kiddush and Brachot were led by students, and after a delicious dinner, parents mingled before they left, feeling happy and well-fed. Thank you to all our parent volunteers who contributed to making the evening so enjoyable! In the Social Studies 9 classes this week, students presented group projects exploring the People of the Plains and their reliance on bison and their connections to the world. Each group discussed a different aspect of life for the People of the Plains, and explored how they were similar to other groups throughout history. Each project was very creative, and the groups did an excellent job of speaking in front of their peers! "Our experience with the first big Grade 9 Socials assignment was very enjoyable.The People of the Plains, with their spiritual connection to the bison, are fascinating, and learning how the People used every part of the bison, then honoured it during specific ceremonies, was very interesting. As students, learning new things can be challenging but in every class Ms. Neuman helped us by answering every one of our questions and helping us map out the logistics of our project. 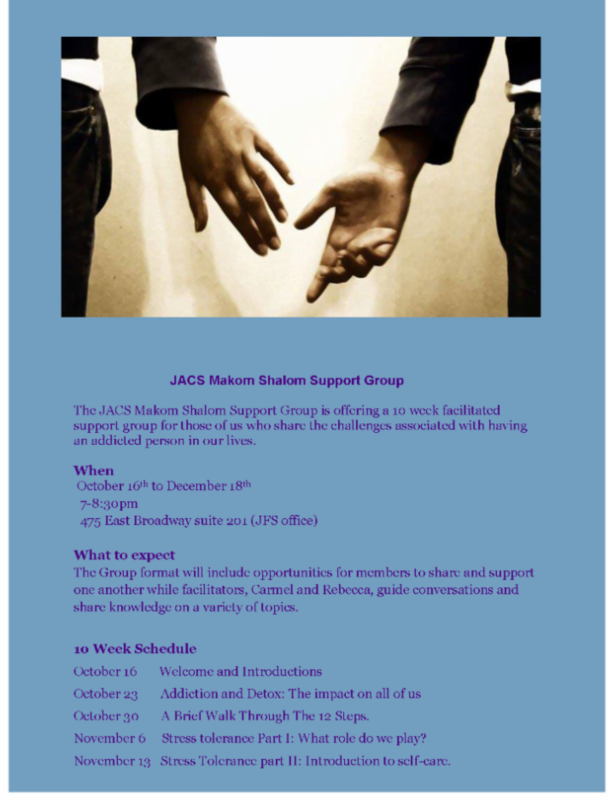 We are so thankful for this opportunity to create, present, and share our knowledge with others." 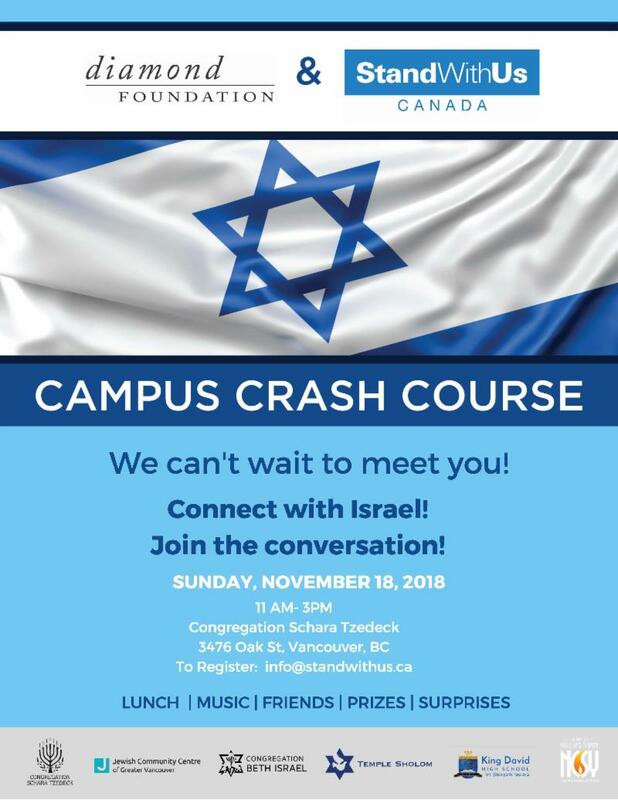 Every year, the Jewish Federation of Greater Vancouver holds a public speaking contest for students in Grades 4 – 7 to discuss topics of Jewish and Israeli interest. 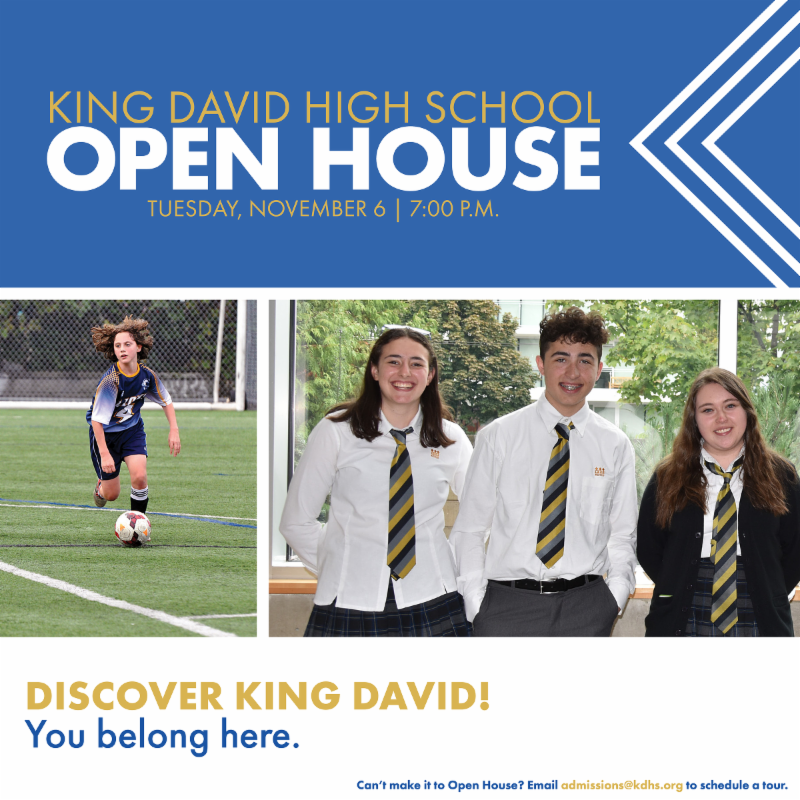 Many of the students who participate move on to become King David students. 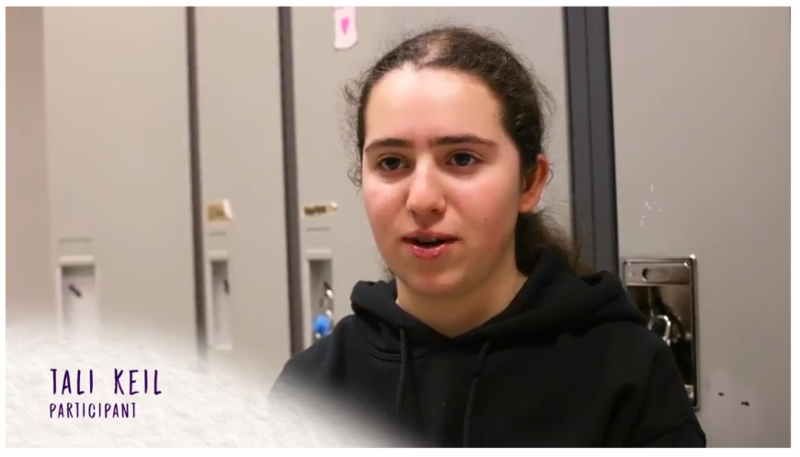 In this video exploring last year’s competition, King David students Tali Keil and Rachel Marliss, Grade 8, and Eva Dobrovolska, Grade 11, talk about their experiences with the competition and how it helped them develop confidence. JOIN US ON TUESDAY FOR OUR OPEN HOUSE! 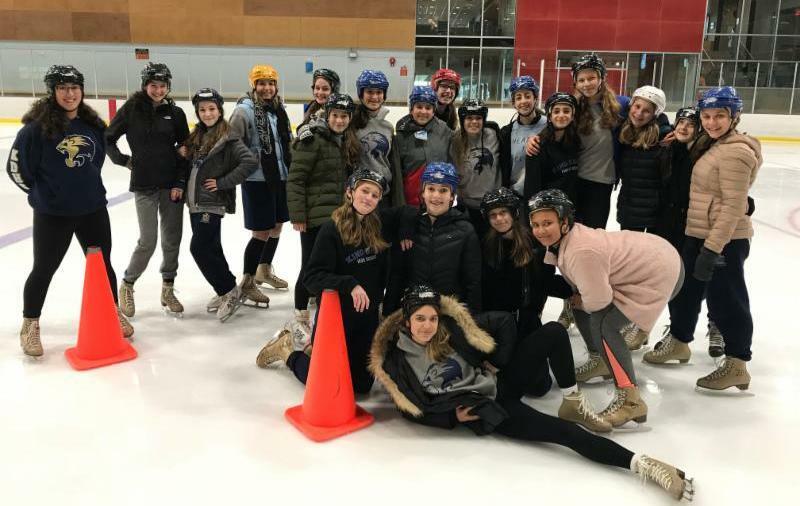 On Monday, our Grade 9 Girls PE class went to Hillcrest Centre for a fun afternoon of ice skating! 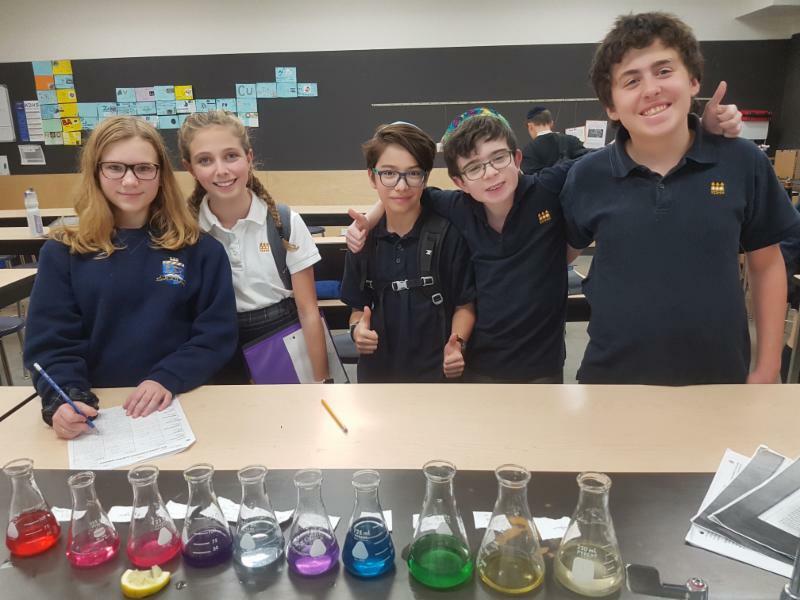 In Mr. Mymko’s Science 8 class, students learned about pH indicators and the chemicals of plants and the human body. Who would have thought a red cabbage could be so exciting? JOIN US FOR AN EVENING OF MUSIC AND FUN! Our students are compassionate global citizens and feel passionately about helping others, so they put together a plan. 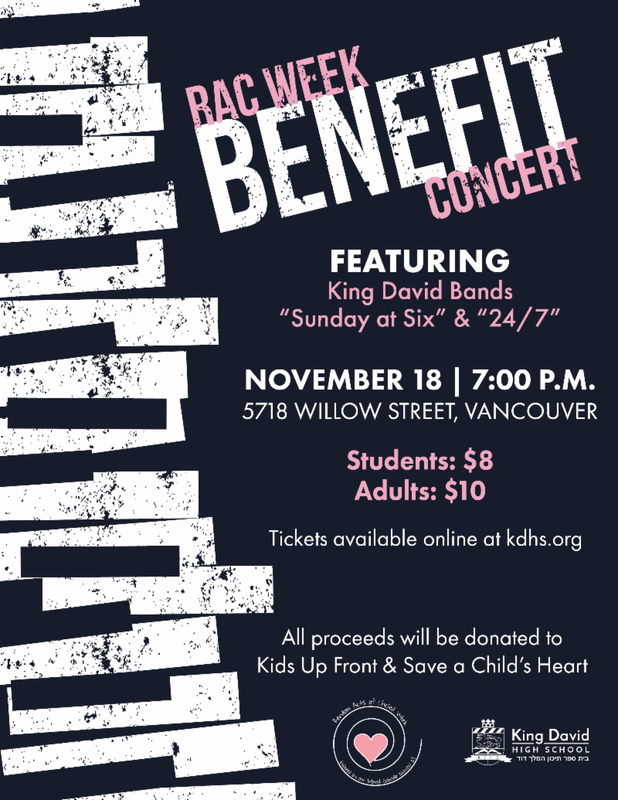 With Random Acts of Chesed Week coming up this month, they decided it was the perfect time to plan a benefit concert to raise funds for Save a Child’s Heart in Israel and Kids Up Front in Vancouver. The evening will feature two King David bands – "Sunday at Six" and "24/7". 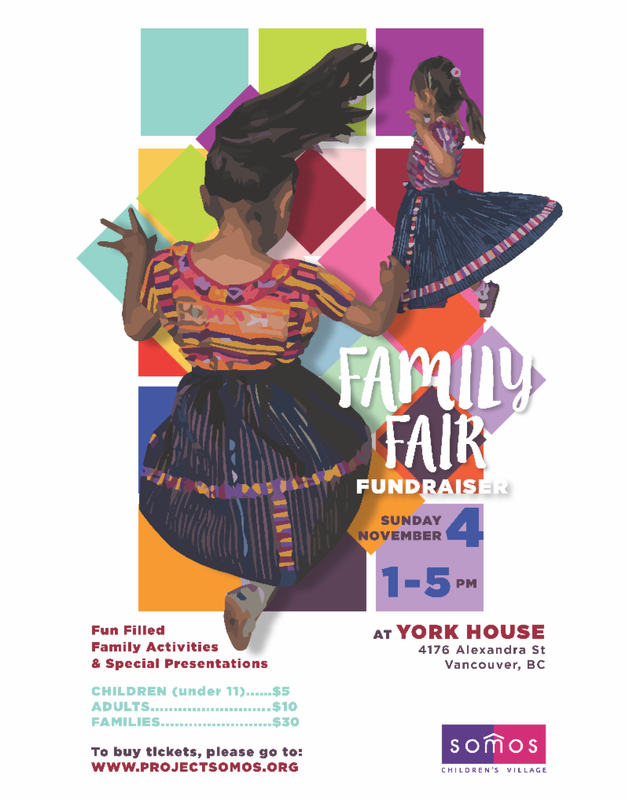 We would love for you and your whole family to join us for an evening of fun, music, and snacks on November 18 at 7:00 p.m. This invitation is open to the whole community, so tell your friends and bring them along! 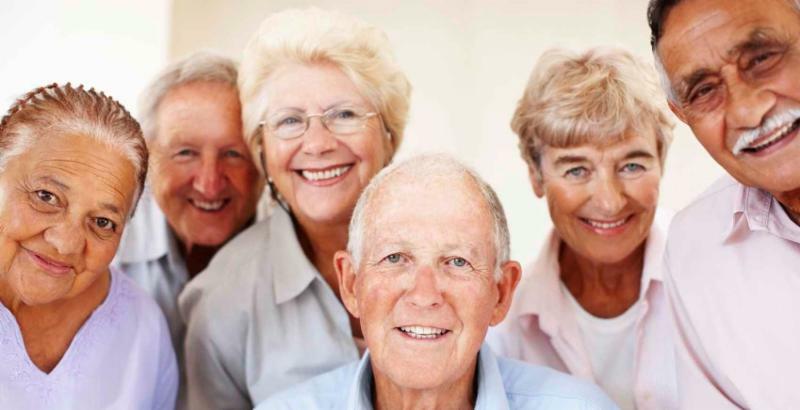 Tuesdays, 7:00 – 8:30 p.m.